Enjoy a day of 4x4 teambuilding combined with a variety of sub activities including blindfolded minefields and driving over obstacles. 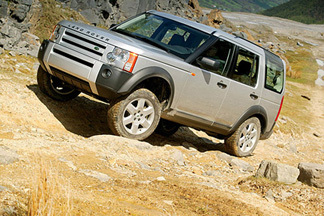 Every one will get a chance to handle a 4x4 vehicle on a medium off-road track. This is a great opportunity to learn some basic off-road techniques while having a lot of fun!